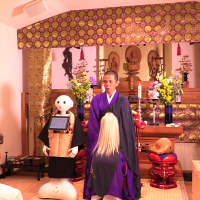 Pepper, the robot created by SoftBank Robotics, bows during a Buddhist ritual with a monk at a temple in Yokohama on July 20. 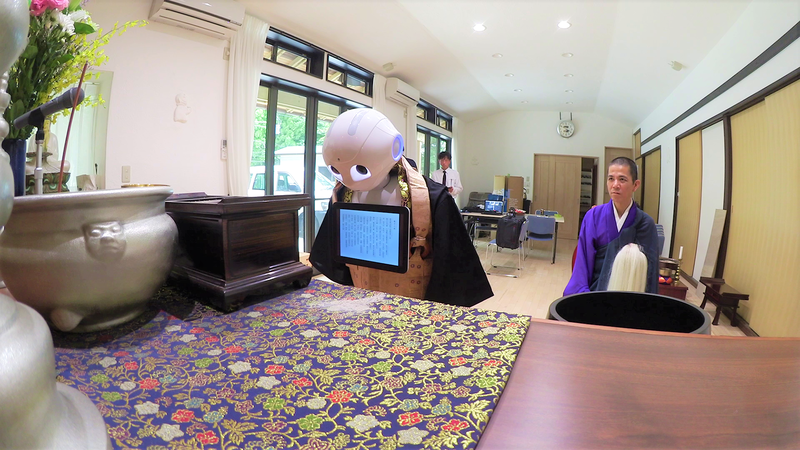 Nissei Eco Co. has programmed Pepper to recite sutras as part of its expanded funeral service business. | COURTESY OF NISSEI ECO CO. 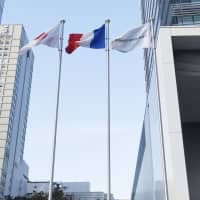 The 1.2-meter tall robots with round white heads have been deployed to banks, sushi shops and nursing homes. 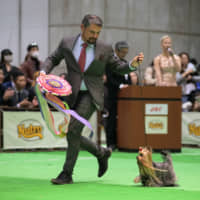 Now, Pepper will don a Buddhist monk’s robe. 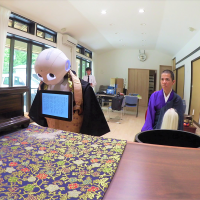 Kanagawa-based Nissei Eco Co. will offer Pepper — billed as the world’s first robot that can read emotions — to chant Buddhist sutras at funerals, providing a cheaper alternative to human priests. The maker of molded plastic products, which has also been in the funeral business since 2000, recently launched a new venture targeting budget-minded customers interested in customizing funeral services. 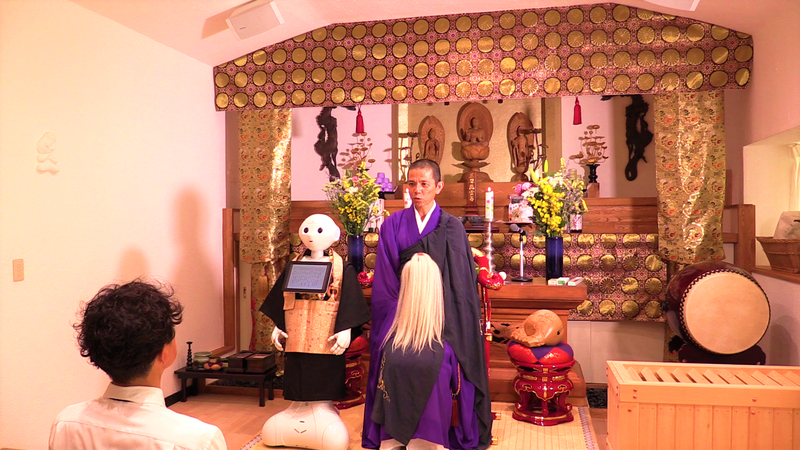 As part of the initiative, Nissei Eco has programmed Pepper to recite sutras from four major Japanese Buddhist sects. 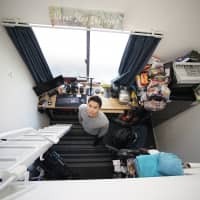 The firm hopes to charge around ¥50,000 for its services — significantly less than the cash offerings typically made to Buddhist priests. 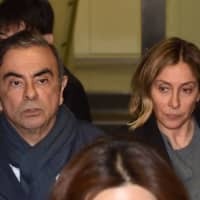 Dying in Japan doesn’t come cheap. Funeral services can cost millions of yen, and buying burial plots can cost even more. 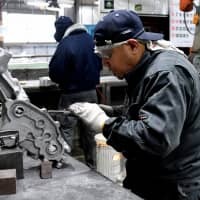 Nissei Eco says using the robots, produced by SoftBank subsidiary SoftBank Robotics, is part of a larger effort to bring innovation to an industry adapting to changing times. It says the service targets more secular-minded customers looking for alternatives to the traditional rituals associated with death. More broadly, shifting demographics have pushed the funeral industry to experiment with new services. The traditional danka system — where parishioners support family temples through donations — is no longer on steady ground in some areas amid accelerated rural depopulation and migration to big cities. Changing lifestyles and the rapidly aging population have increased demand for more convenient and cheaper ways to send off loved ones. 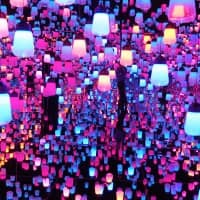 Some temples in Tokyo, where burial plots are typically pricey, have built IT-powered facilities that can store thousands of urns. Visitors can retrieve the urns and mount them on altars using touch-screen panels. The Life Ending Industry Expo, where hundreds of funeral-related businesses gather each year to display their latest product and services, allows visitors to try out modern coffins and vote in a competition to choose the most handsome monk. 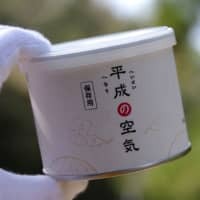 Nissei Eco said its sutra-chanting Pepper will be in the spotlight when the event opens up next week in Tokyo. A Pepper can be purchased for ¥198,000 plus a monthly fee of ¥24,600. For businesses, it is offered in a monthly rental plan at ¥55,000. A SoftBank spokesman said that a total of about 10,000 Peppers are currently in use.